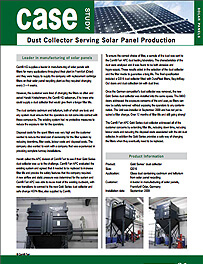 Camfil KG supplies a leading manufacturer of solar panels with filters for many applications throughout their plant in Frankfurt (Oder). 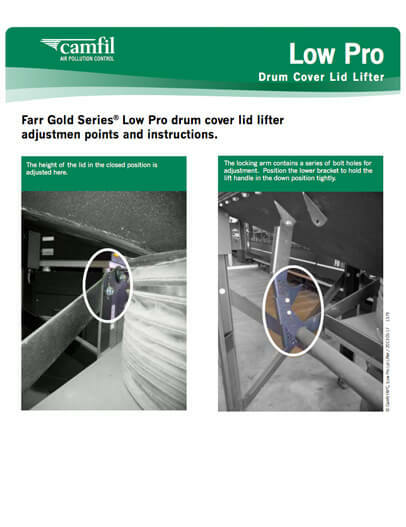 They were happy to supply the company with replacement cartridge filters on their solar panel recycling plant as they required changing every 3 – 4 weeks. 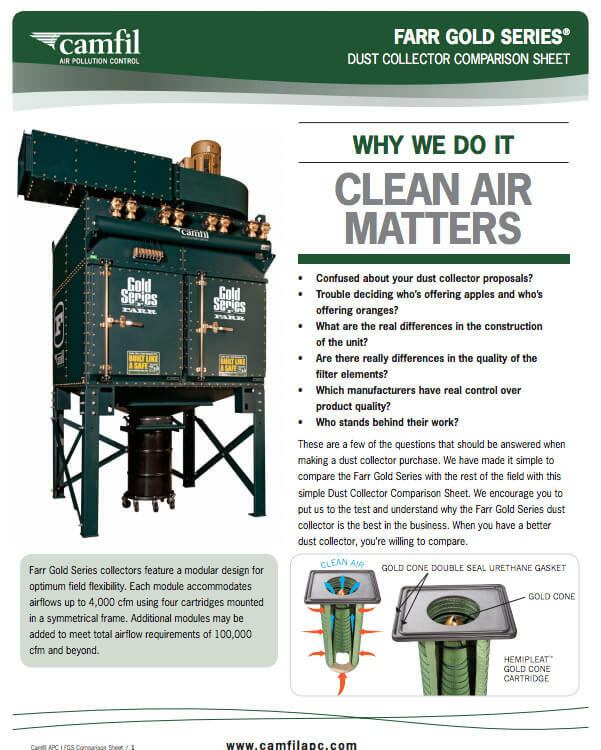 However, the customer was tired of changing the filters so often and asked Harald Kretschmann, the Camfil KG salesman, if he knew who could supply a dust collector that would give them a longer filter life. 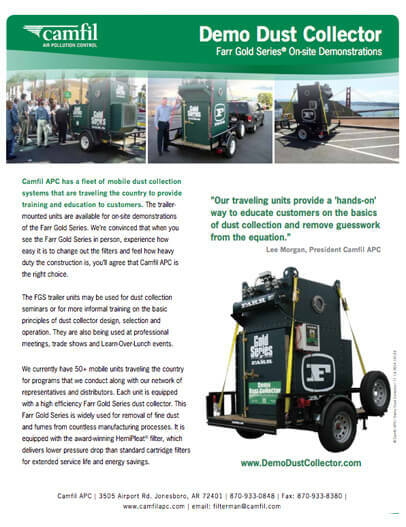 The dust contains cadmium and tellurium, both of which are toxic, and any system must ensure that the operators do not come into contact with these compounds. 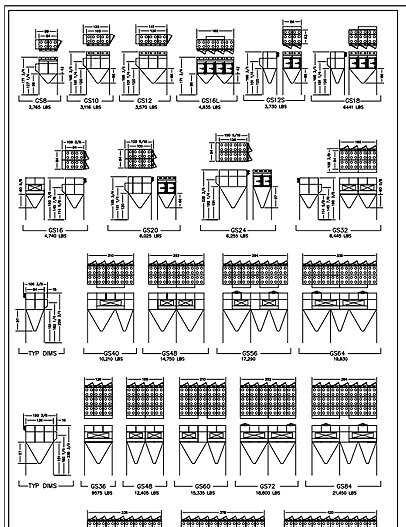 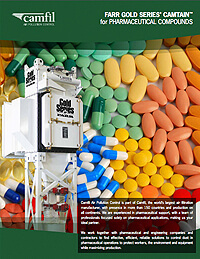 The existing system had no protective measures to reduce the exposure risk for the operators. 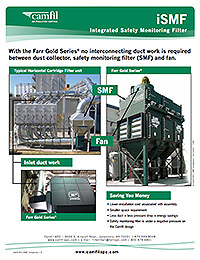 Disposal costs for the spent filters were very high and the customer wanted to minimize the total cost of ownership for the filter system by reducing downtime, filter costs, labor costs and disposal costs. 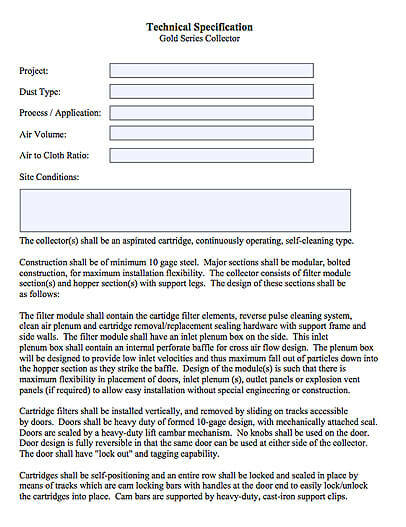 The company also wanted to work with a company that was experienced in providing complete turnkey installations. 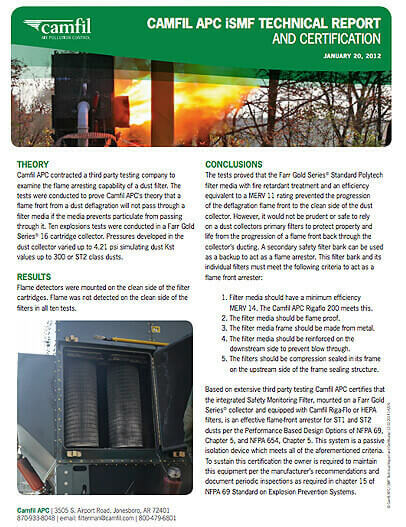 Harald called the APC division of Camfil to see if their GS16 Gold Series® industrial dust collector was up to the challenge. 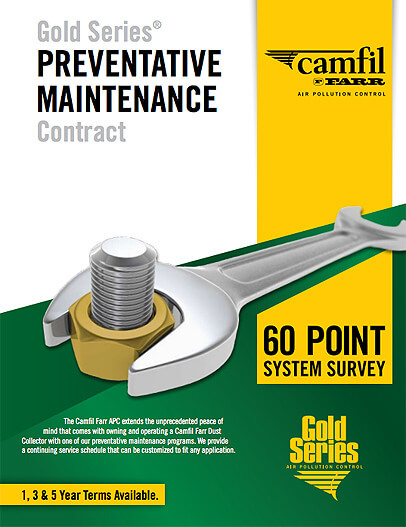 Camfil APC evaluated the existing system and agreed that it needed to be replaced to increase filter life and provide the safety features that the company required. 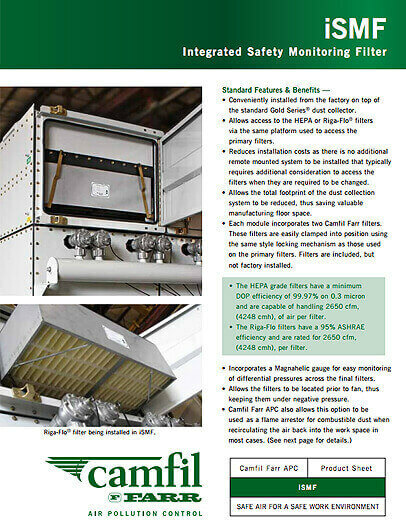 A new airflow and static pressure were determined for the system. 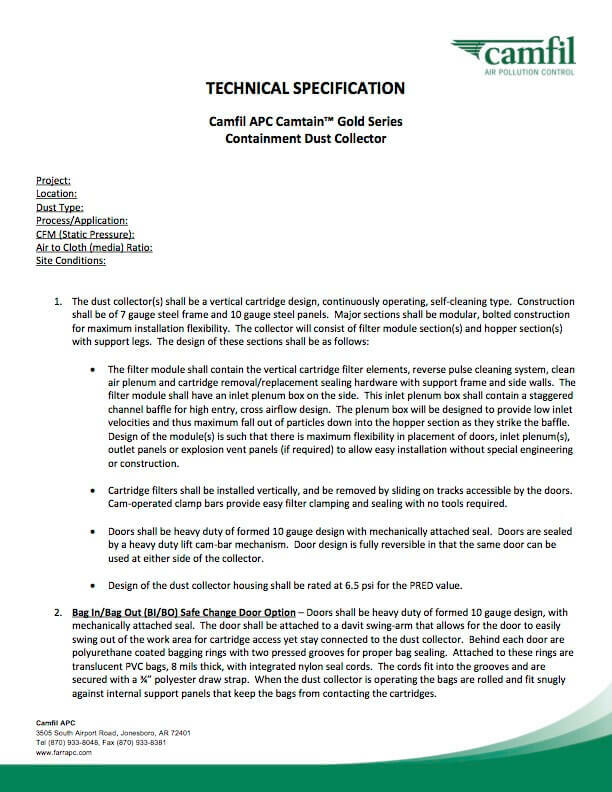 Camfil APC was able to reuse most of the existing ductwork, with new transitions to connect to the new Gold Series dust collector and safe change HEPA filter also supplied by Camfil. 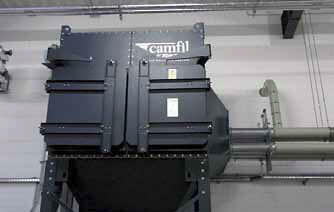 To ensure the correct choice of filter, a sample of the dust was sent to the Camfil APC dust testing laboratory. 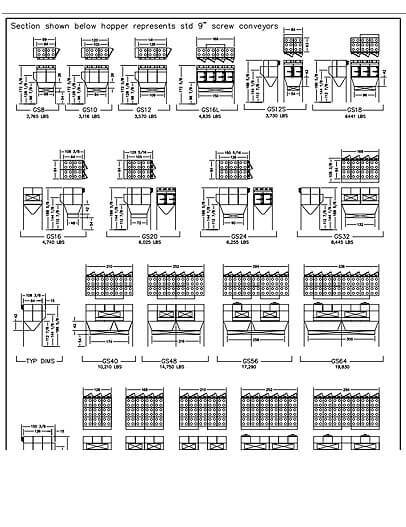 The characteristics of the dust were analyzed and it was found to be both abrasive and hygroscopic. 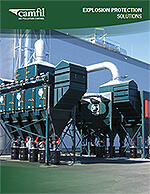 These results aided in the selection of the dust collector and the filter media to guarantee a long life. 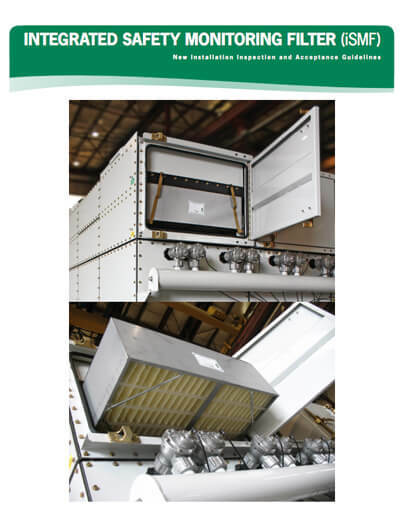 The final specification included a GS16 dust collector fitted with Dura-Pleat® filters, Bag-In/Bag-Out (BIBO) doors and a dust collection bin with dust liner. 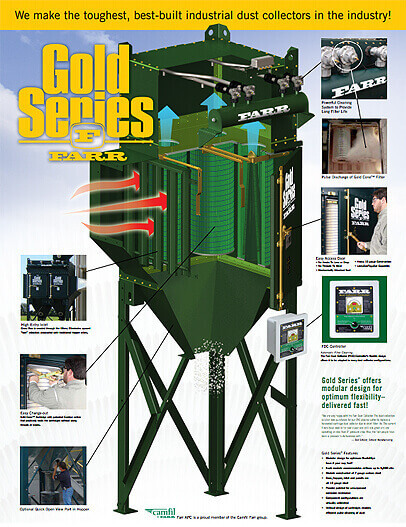 Once the German competitor’s dust collector was removed, the new Gold Series dust collector was installed in the same space. 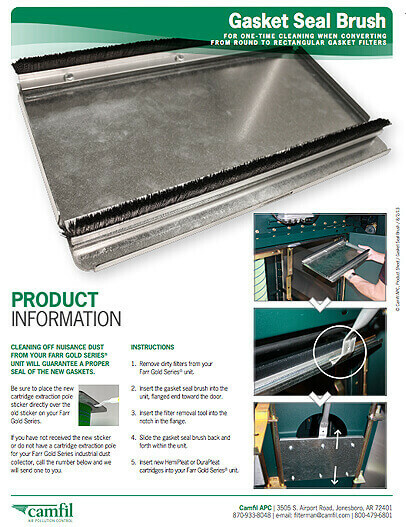 The BIBO doors addressed the exposure concerns of the end user, as filters can now be safely removed without exposing the operators to any contamination. 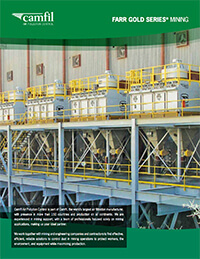 The unit was installed in September 2009 and has not yet required a filter change. 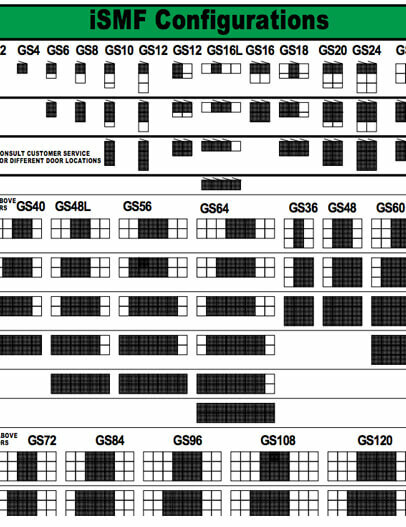 Over 12 months of filter life and still going strong! 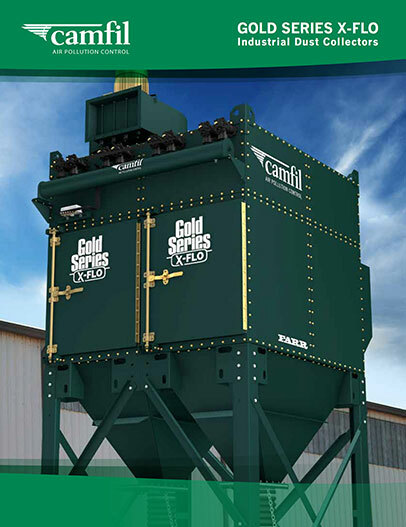 The Camfil APC Gold Series dust collector addressed all of the customer concerns by extending filter life and reducing downtime, labor costs and the disposal costs associated with the old dust collector. 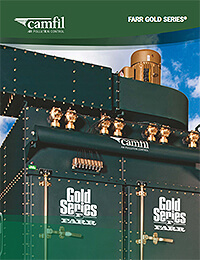 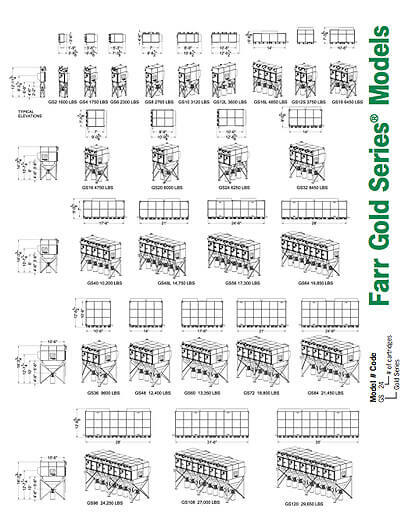 In addition, the Gold Series provides a safe way of changing the filters when they eventually need to be replaced.